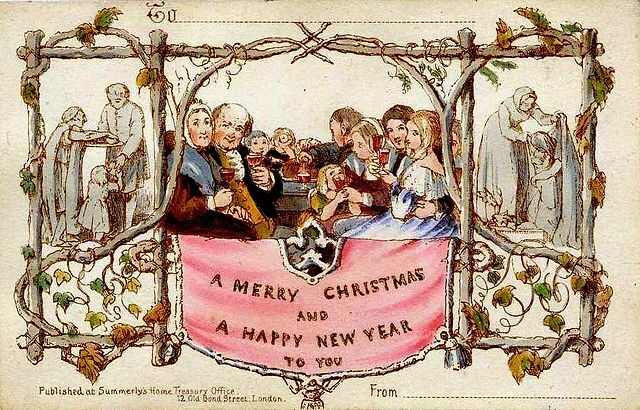 Season’s Greetings to you all. If you happen to be stuck for some Christmas gift ideas we are here to help. 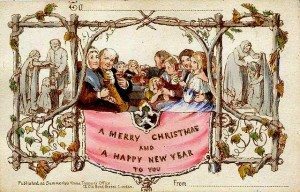 Firstly, many thanks for your support of our work this year. Particular thanks to our ongoing sponsors, The Heritage Council. Thanks also to our Irish Landmarkers and to our first Corporate Irish Landmarker, Savills! We relaunched the Irish Landmarkers programme at the beginning of 2015 and we are delighted that new members joined us this year. Of course there’s always room for more… Full details and benefits available here – a nice gift for under the Christmas tree? Speaking of gifts, as we said, we’re here to help with some gift ideas. Gorgeous calendars with photos of our fab properties are now available. We have a special offer for you, 3 for 2 on calendars. That means only €22 including post and packaging. They’d make a great stocking filler. Then in January, you can flick through the photos and decide where you’d like to go on your holidays in 2016 – for a mini break or longer! We also have gift vouchers available and lovely cards that can work for a variety of occasions. Why Support Irish Landmark Trust? Our built heritage is surviving evidence of our culture and history. It embodies the skills, traditions and accomplishments of past generations. Irish Landmark presents a portfolio of vernacular built heritage in a way that can be enjoyed by all and sustained for future generations. Irish Landmark is a cross-border organisation, working in all Ireland, north and south. 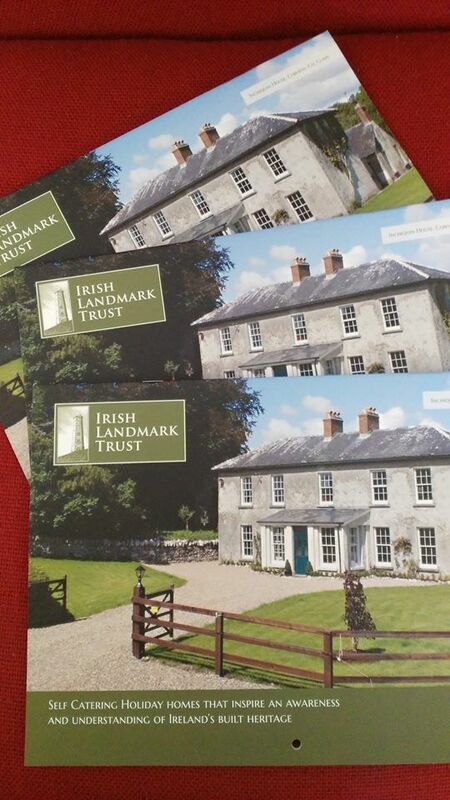 For further information, to purchase a calendar or voucher or to become an Irish Landmarker, please don’t hesitate to contact us.